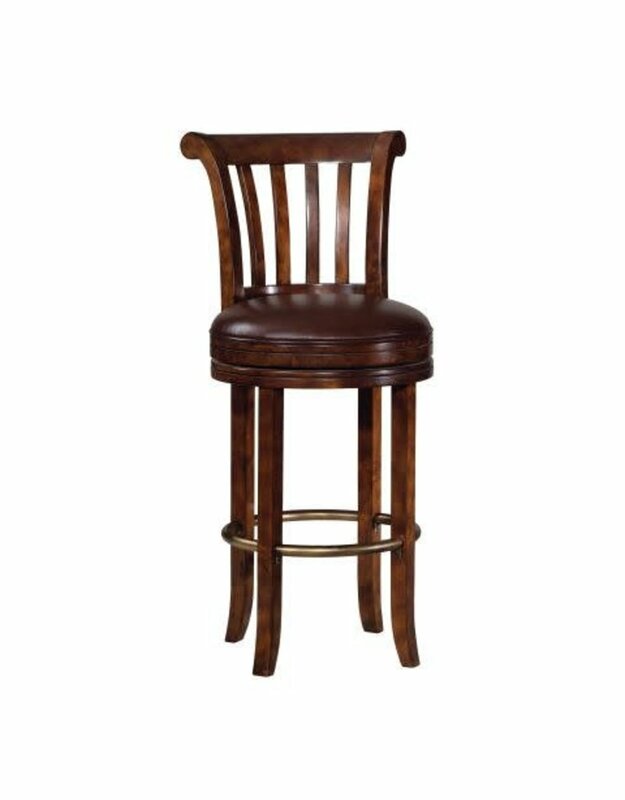 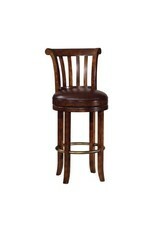 Non-return swivel and furniture glides on all legs. 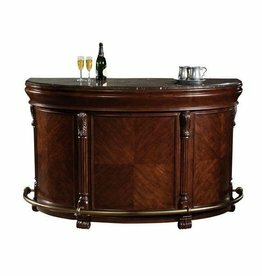 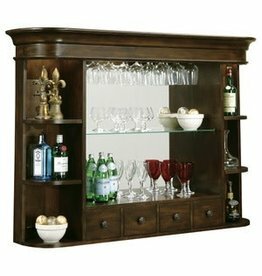 · A rare Italian marble top to provide an elegant surface for serving drinks on this demilune shaped bar. 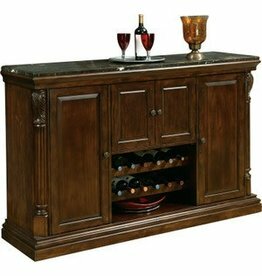 · The laminated marble top is removable for easy handling.